Fall officially started September 22, accompanied by the annual nationwide Starbucks pumpkin spice latte craze. For a coffee drink to have its own website seems a little extreme, but I will admit that the warm, smooth, cinnamon-y goodness of the #PSL is the perfect accessory on a brisk fall day. For those of us who are pained by the thought of dropping $4 on a 16-ounce beverage, I present to you a substitute that I personally find even better than Starbucks. Plus, we’re using real pumpkin, not some combination of chemicals and sugars turned into a pumpkin-flavored syrup. So if you have 5 minutes, 5 simple ingredients and a craving for the fall beverage of your dreams, read on. *Note: each of these ingredients are easily adaptable to your preferences. You can customize the drink however you want: add more sugar, decrease coffee, etc. It’s up to you! 1. 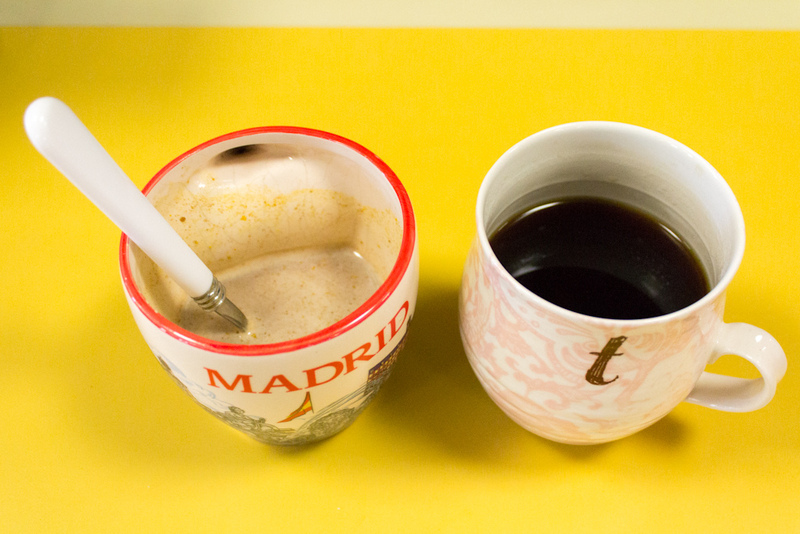 Brew coffee or espresso. 2. 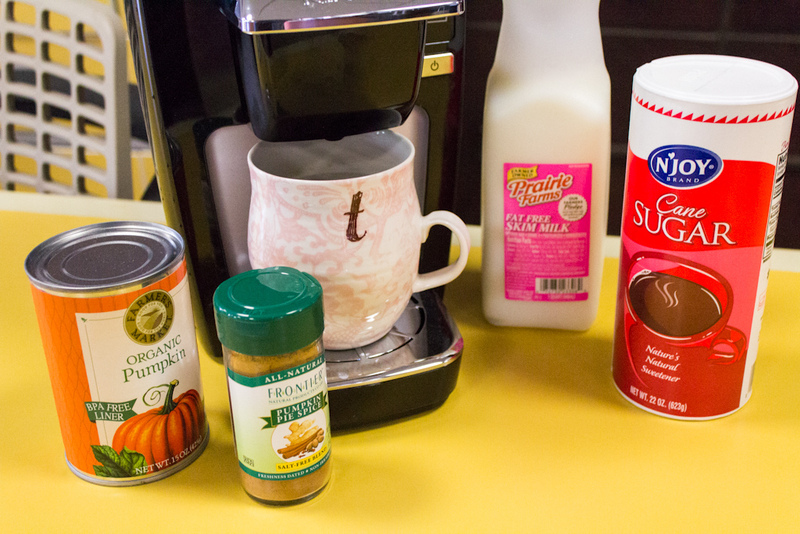 While the coffee is brewing, stir milk, pumpkin puree, sugar and pumpkin pie spice together in a mug until combined. 3. Microwave the milk mixture for 1 minute, or until the sugar has dissolved. 4. 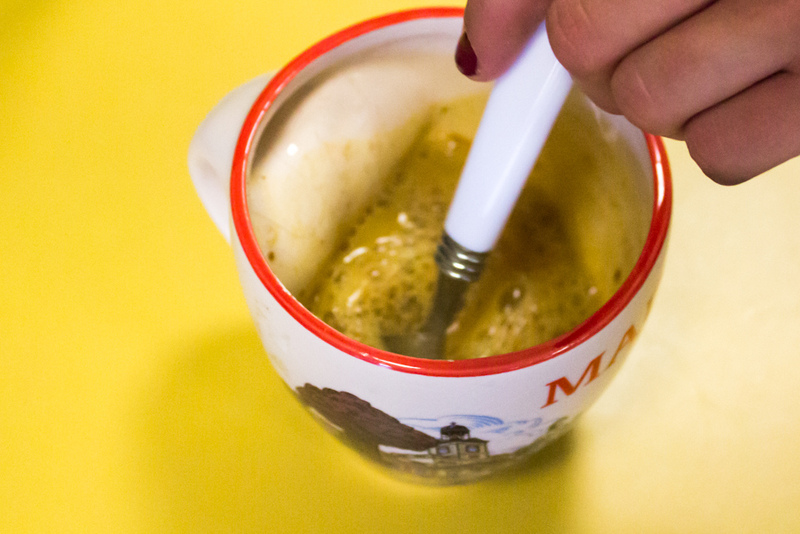 Pour coffee into the heated milk mixture and stir. 5. Top with some whipped cream or extra spice (optional), and indulge.